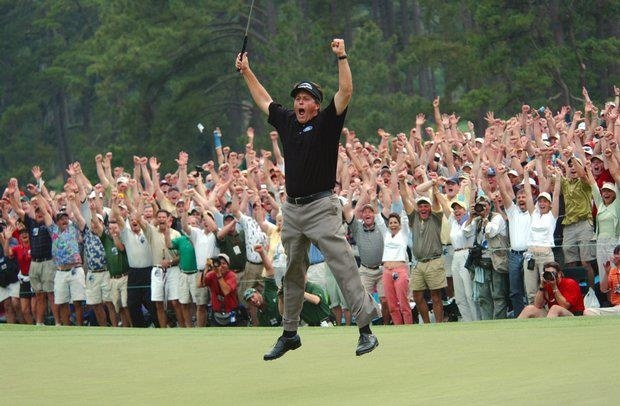 Following up on our series on iconic golf moments, below we share photographs of key moments in the game of golf. Have we missed any? 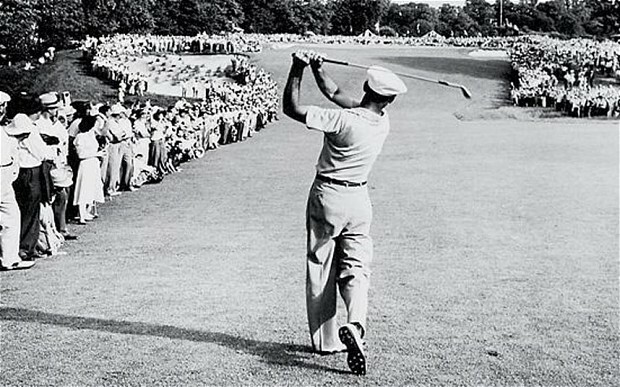 c. Play It as It Lies – Meaning, climb the tree, get into a position and take a swing at the ball. By doing so you avoid the one-stoke penalty. On the tour, where every stroke counts, the process are apt to choose option c – see the famous examples of Bernhard Langer and Sergio Garcia. These guys really do have every swing in their bag! How do we control the club face? 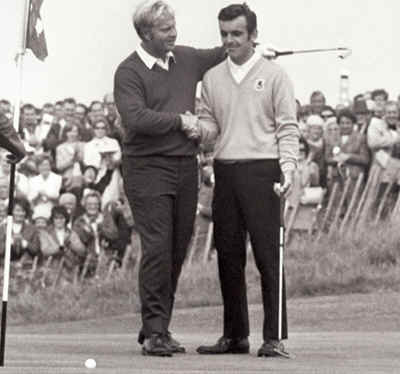 Here is a simple but brilliant tip from Jack Nicklaus. For all those looking to move from simply hitting to working the ball, a must watch! Murray Irwin “Moe” Norman was a legend. 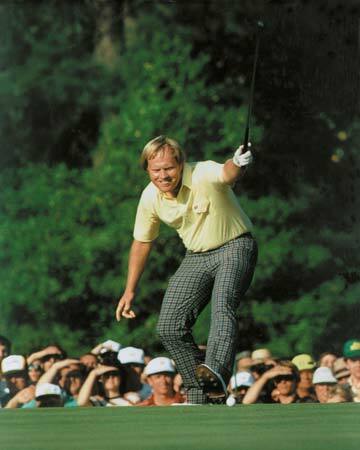 He was arguably one of the best ball strikers ever. His accuracy and ability to hit shot after shot perfectly straight gave him the nickname “Pipeline Moe”. But it is unfortunate that many don’t even have heard of him, probably because of a short career. 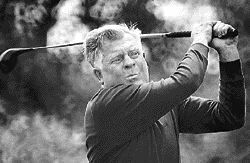 He turned professional in 1957 but played just 27 PGA tour before returning to play in Canada after a bitter experience with the officials. But nothing can take away the serious talent he possessed and we’ll never know what he might have achieved if he had a longer career. 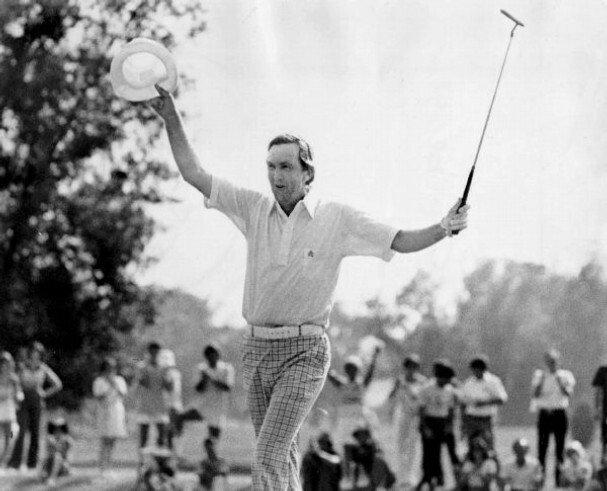 He won 55 Canadian Tour events, had 33 course records, and 17 hole-in-one’s. Yes you read that right – 17 hole-in-one’s! 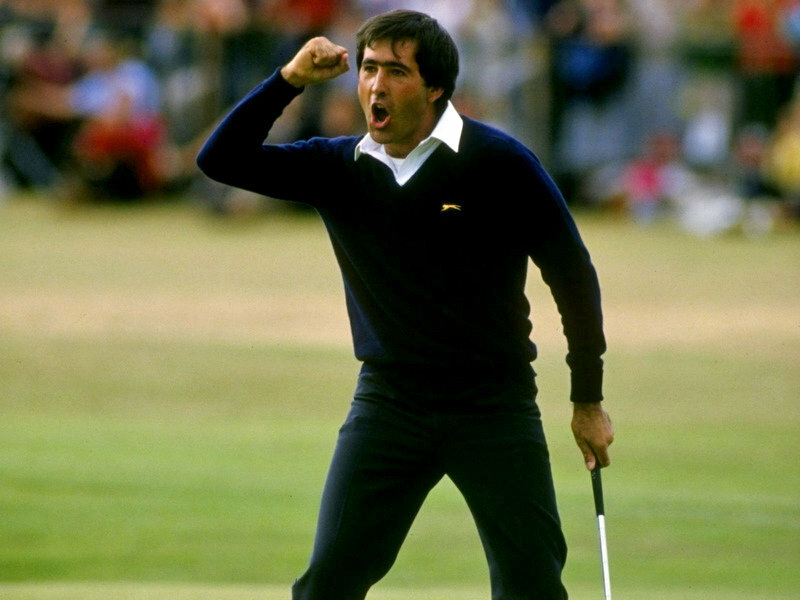 59 is considered to be the magic score in golf – well, he did that too, not once but thrice! 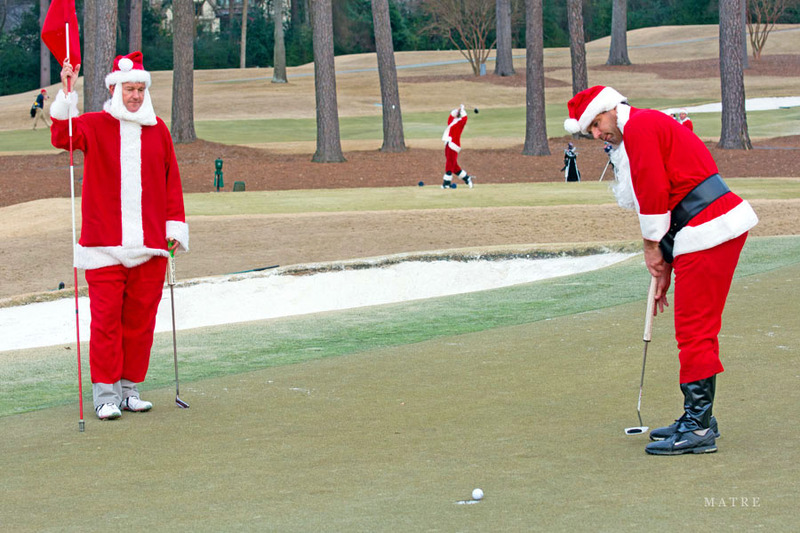 In January 1995, Titleist decided to pay Moe $5,000 per month for nothing more than his unique contribution to the game of golf. Moe passed away September 4, 2004 at the age of 74. Watch this below video (or Click here) on Moe Norman. Truly inspirational! Rory Mcllroy – a child prodigy? Watch this below video (or click here) of Rory McIlroy having a perfect swing with his teeny weeny delicate hands. Truly amazing for a 3 year old! 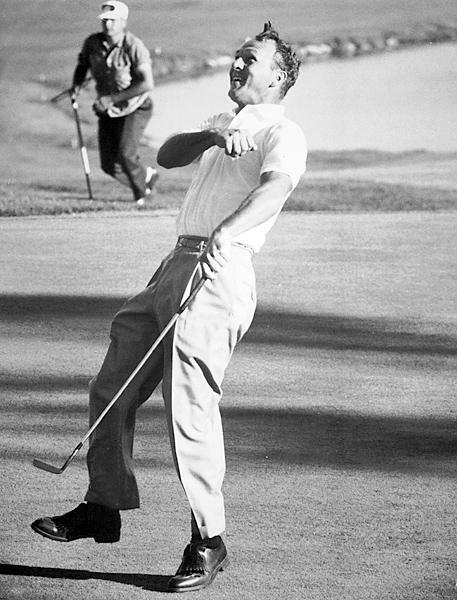 Following up on our first post of iconic golf moments, below we share photographs of key moments in the game of golf. Have we missed any? 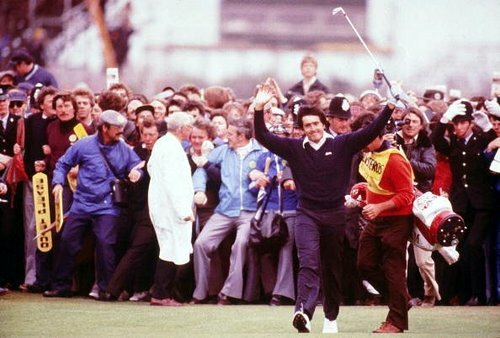 Over its history, the game of golf has had its share of iconic moments – inspirational events that are remembered by all golfers. Below, in pictures, our Scratchpad team lists a few of these iconic moments. Which ones are we missing?